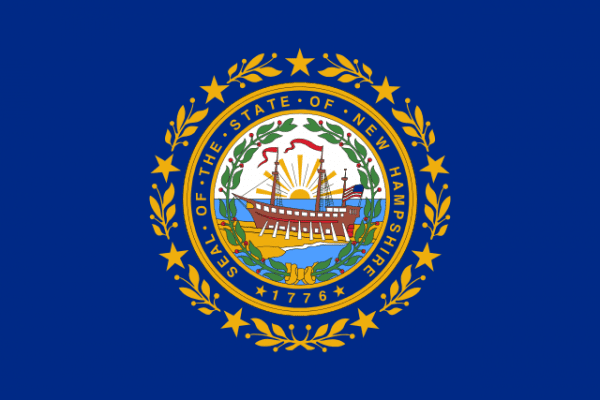 The “Live Free or Die” state of New Hampshire is located in the New England region of the United States. Sandwiched between Vermont and Maine with Massachusetts to the south and Canada to the north, New Hampshire was voted into the union in 1788 as the 9th state and one of the original 13 colonies. With the highest point being the famous Mount Washington in the state, New Hampshire is known for the mountains of the Appalachians throughout the region. 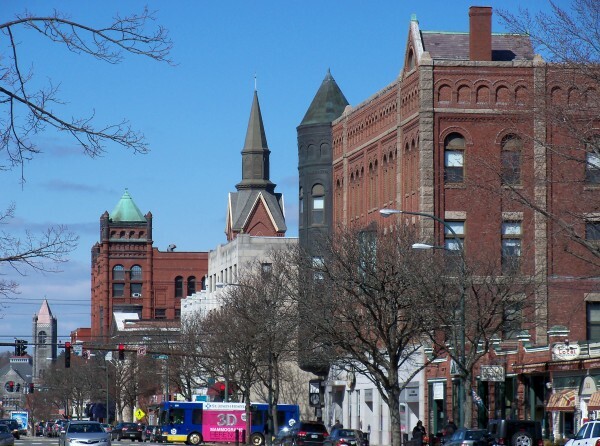 The capital of New Hampshire is Concord, however Manchester is the largest city and metro region in the state. With over 1.3 million residents, New Hampshire ranks as the 42nd state in the country and ranks 46th in area. New Hampshire is the first state to write its own constitution. When searching for scrap prices in New Hampshire, the iScrap App can help you locate the current scrap prices through the region. Users can report scrap prices on the iScrap App when they have sold their metals to the local yards. With an easy way to find your scrap yard located in the areas of Manchester and Concord, you can post scrap prices for metals like copper, steel, and aluminum. The New Hampshire scrap yards and auto wreckers throughout the state rely on the economy and businesses in their area. Metal recycling in the state is important to continue to put more raw materials into the business community. While some of the economy in New Hampshire is based on the winter sports and outdoor activities throughout the state, there are also some industries that rely on scrap metal recycling. There are some heavy influences in metal recycling in the industries like machinery and electrical equipment. Both of those industries have a large influence on the copper, steel, stainless steel, and aluminum markets. You can search for the scrap yards in New Hampshire that can help contribute to the economy throughout the state. You will be able to use the iScrap App to search for your zip code or search the map for the locations in your area. The Manchester and Concord areas have a large amount of options for salvage yards. You will be able to contact the yards for current prices, containers for pickups, auto parts for repair, and pick up service for scrap cars.